Wilbur Curtis will be an exhibitor of World Tea Expo 2018 in Las Vegas this month. Curtis is excited to once again participate at this year’s event. 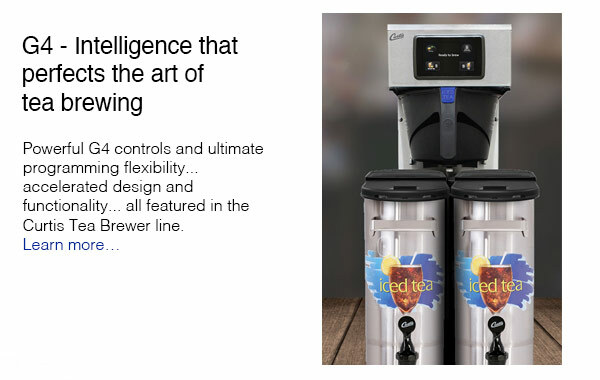 As the only trade show in the United States that’s fully and completely dedicated to tea, the show continues to be a necessity in bringing together constituents across the tea trade – from farmers to retailers and all in between. 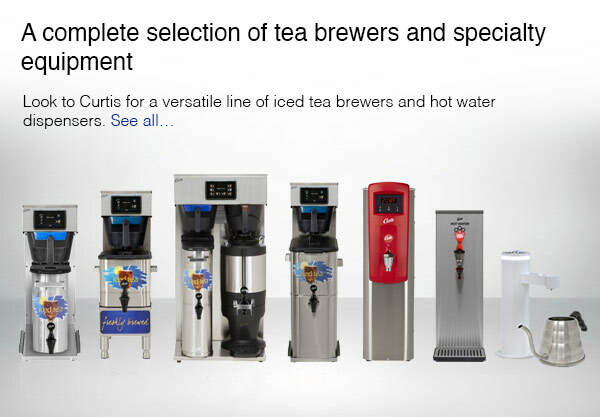 Curtis will be featuring their wide variety of brewers and dispensers that deliver diverse tea profiles and bring added value to the profitable tea market. If you are attending, please be sure to stop by and visit us at booth #233.